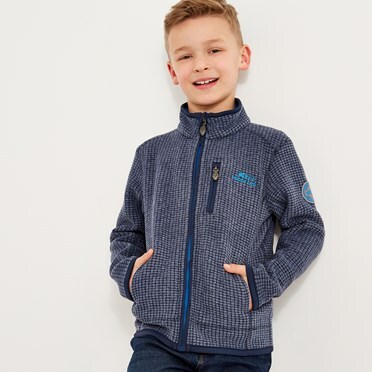 Get your little one ready for their weekend adventures with the Hardy Textured Fleece. As the name suggests, this hard wearing fleece is perfect for days in the park, exploring the beach, or walking your furry friends. 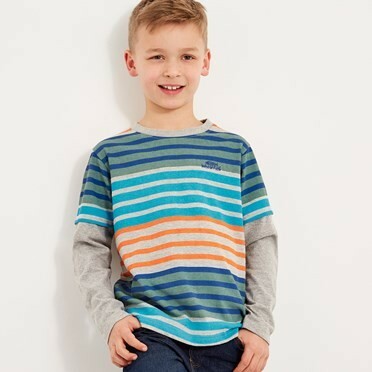 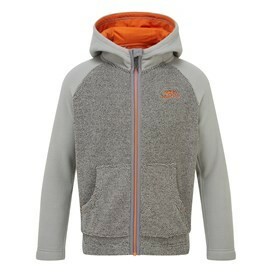 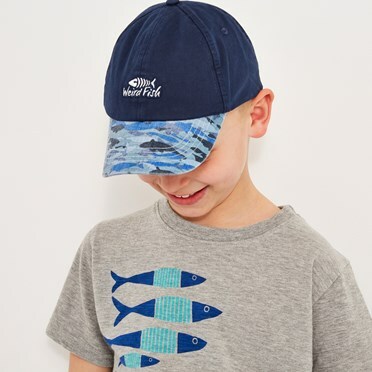 The Hardy Textured Fleece is the perfect choice for active kids who love to wear the weekend everyday.